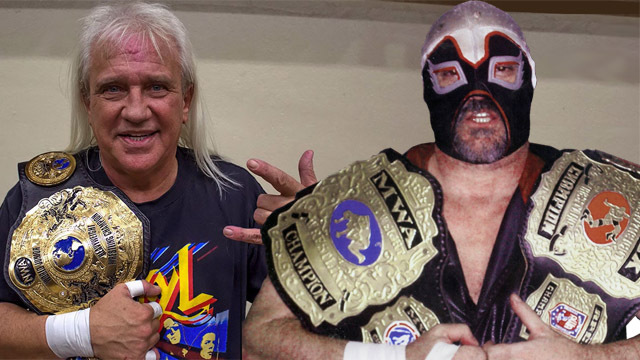 Death Falcon Zero will be wrestling WWE Hall of Fame member Ricky Morton, one half of the legendary Rock and Roll Express, on October 6 in Eleanor, WV. At stake will be Morton’s XMCW Legends championship. Send out the DFZ signal! This entry was posted in Events, Wrestling by Bill. Bookmark the permalink.